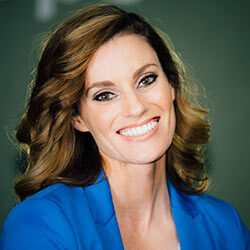 Megan is a Licensed Clinical Social Worker who has specialized experience in trauma. 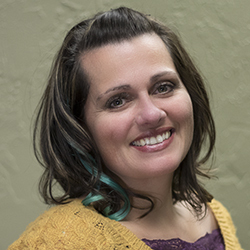 She is certified nationally as a Clinical Trauma Professional and Trauma Focused Therapist. 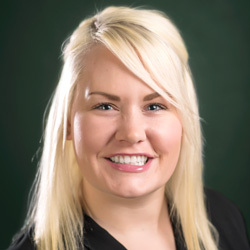 Megan received her undergraduate degree in Psychology from the University of Northern Colorado and then achieved her Master’s degree from Northwest Nazarene University in 2011. Megan has served clients with addiction, trauma, grief, and mental illness since 2007. She is passionate about providing long-term support and evidence-based solutions to individuals suffering from the afflictions of trauma and addiction. She believes in specializing in these areas to provide these two populations with the best treatment approaches available. Sara received her Master’s degree in Social Work from Northwest Nazarene University in August of 2012. Sara worked as a counselor at Integrated Health Care for 4 years. During this time Sara worked with children and families with mental Health needs and substance abuse issues. Sara provided a lot of specialized work with children suffering from mental health symptoms and have a history of trauma. Sara enjoys utilizing play and art therapy approaches in her work. Sara is passionate about having a career where she feels that she can make a difference in the lives of others. Sara has a desire to help people to learn to live happier and healthier lives, by recognizing what they already know and helping them identify what they need to be their best selves. Cassy Champion joins the staff. Ben has been working in the social services field since 2011. He believes in the recovery process and has a passion to help individuals battling with addictions, trauma and other mental health issues. His goal is to provide a welcoming and accepting environment that encourages and promotes positive self change within the individuals that have chosen to take their next step towards recovery at Addiction and Trauma Recovery Services. Hillary served Help Incorporated as an Administrative Assistant for 7 years. Hillary is committed to coordinating and assisting services for clients and has a passion for being friendly, compassionate and caring to all the clients we serve.